MOSCOW, RUSSIA. 7th November, 2016. 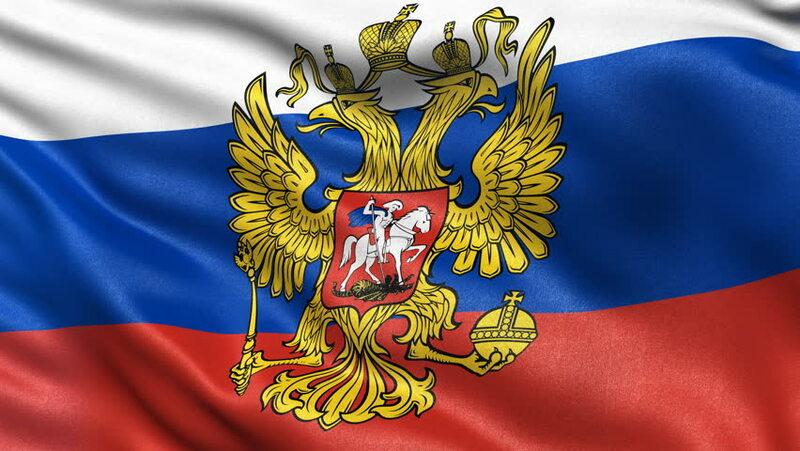 3D animation of Russian flag with coat of arms waving in the wind. Seamless loop with high quality texture. hd00:08SERGIYEV POSAD, RUSSIAN FEDERATION - JUNE 10 2016: Flag of Russia is tricolor flag consisting of three equal horizontal fields: white on top, blue in middle and red on bottom. 4k00:10Video od Spanish flag waving on wind. Flag of Spain - 3D render, close up, 4K video.